She is an icon in fashion and loves to dress up for every occasion. Every girl loves to imagine being her, so they will be in awe as she makes an appearance at their very special event with all their friends. 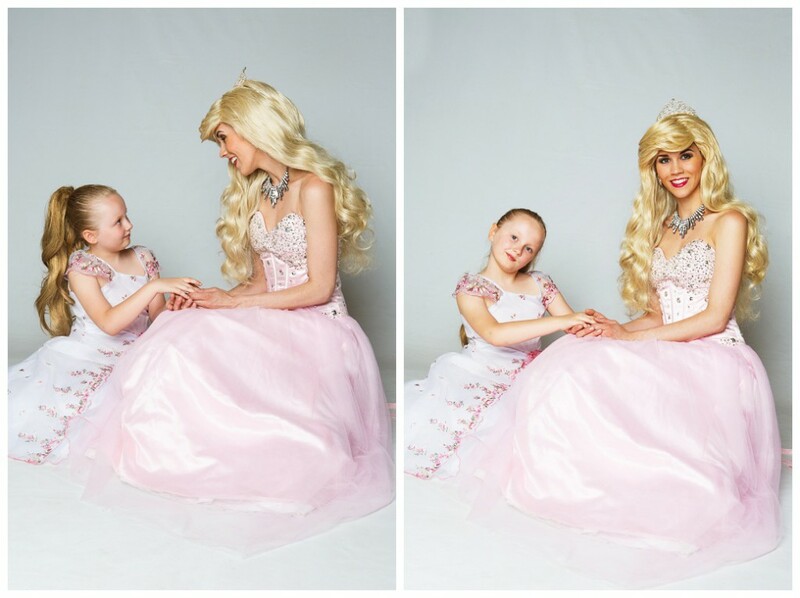 Giving a Barbie Princess party will make memories that will last a life time! 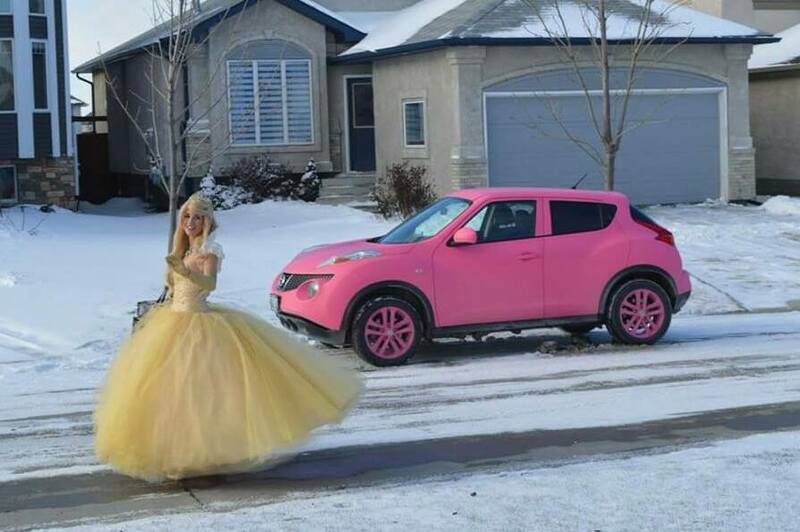 Whatever the occasion might be, Barbie is ready to party!Barbie Princess will arrive in her beautiful formal pink princess gown or her golden glittering ballgown. If you’re having a fun pool or beach party, she can arrive in her favourite Hawaiian barbie outfit. To be honest, every outfit is her favourite, she just wants to make all your child’s hopes and dreams come true!